Having a great smile can make a huge difference in the way you look & feel. Tarzana Smiles offers a complete range of cosmetic treatments to create the confident smile you’ve always wanted. 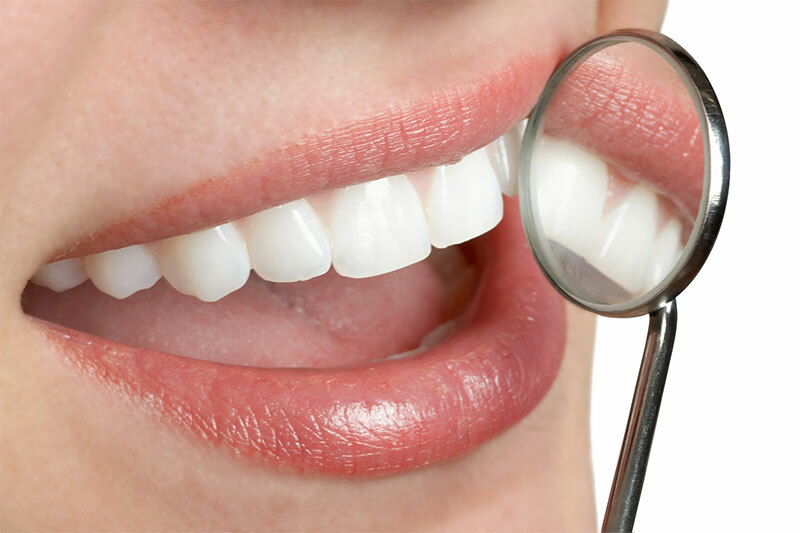 We begin with a detailed smile assessment, discussing with you which aspects you like & dislike about your smile. Once our assessment is complete, we will discuss with you treatment options to help your smile look more natural, healthier & youthful. Mercury Amalgam (silver) fillings may be hazardous to your health. At Tarzana Smiles, we believe that the overall health of our patients always comes first. Accordingly, at our office we have elected to only use new & advanced fillings made of tooth-colored materials that contain no metals or mercury. It’s just one more way that we show our patients how much we care. Your safety & smile are our primary concerns! Invisalign is the invisible way to straighten teeth. Whether your teeth are crowded or too far apart, you’ll have a new reason to smile. Call today for more details. 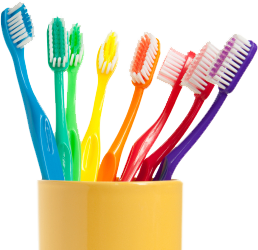 At Tarzana Smiles, we know that your smile is important to you. A beautiful smile can increase self-esteem, allow you to feel more comfortable in social situations & help you be more successful. With our smile makeovers, we can change your life! Stained, discolored teeth can be whitened & so much more! Call Tarzana Smiles today @ (818) 343-0013 to schedule your smile makeover consultation. There’s never been a better time to get the smile you deserve!